Where can I find the Site Builder? 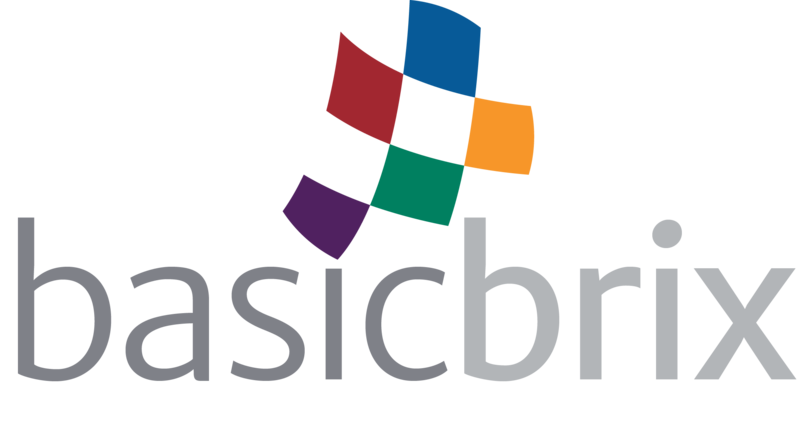 1) Access your cPanel through myBASICBRIX. 2) Scroll down and under 'Software', click on 'rvsitebuilder'. *This is only available for Cloud Hosting and BrixCloud services.